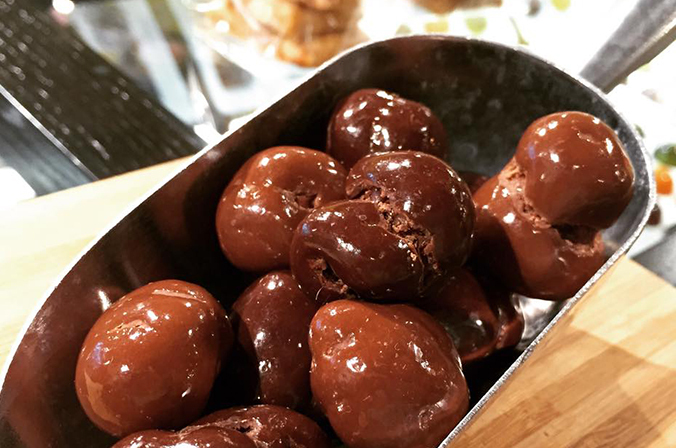 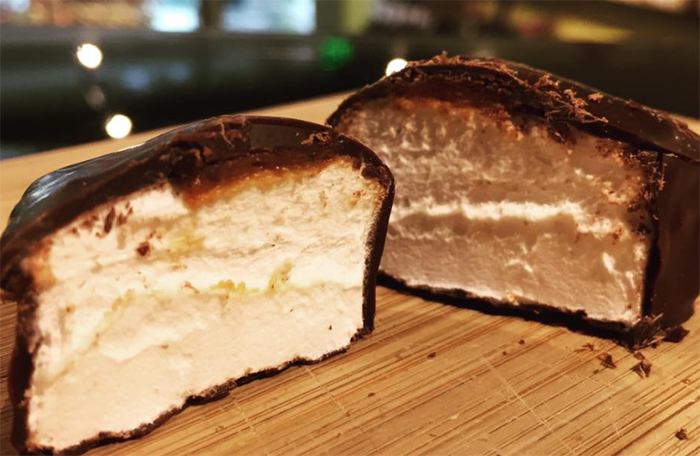 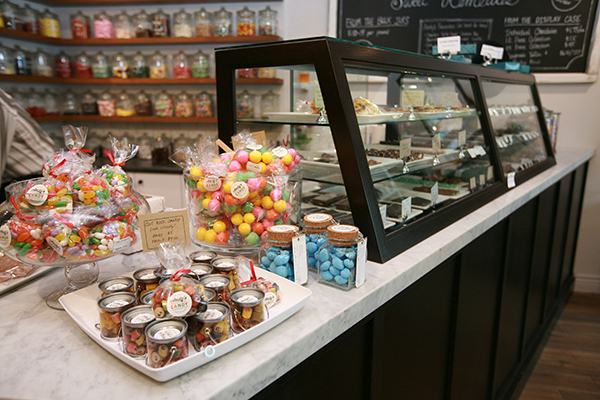 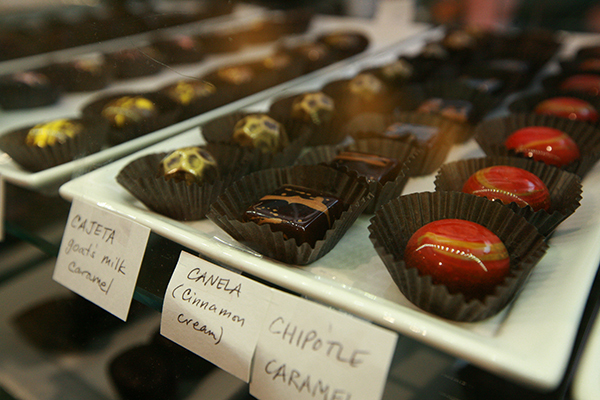 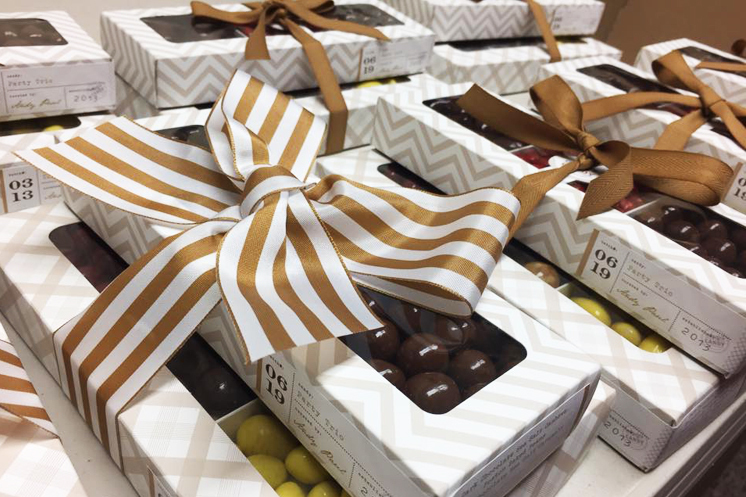 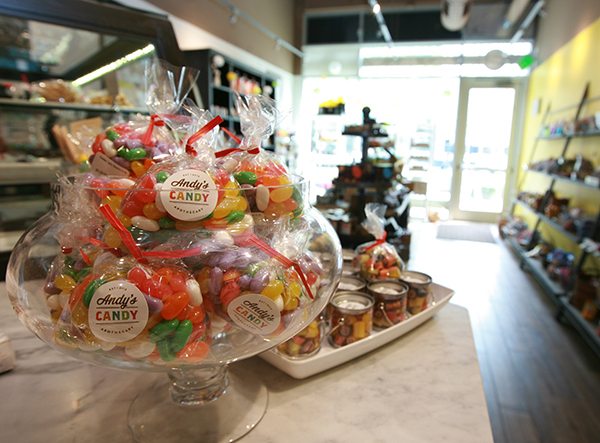 NEW: 2nd location at DOCO - World sourced premium quality candies & treats. 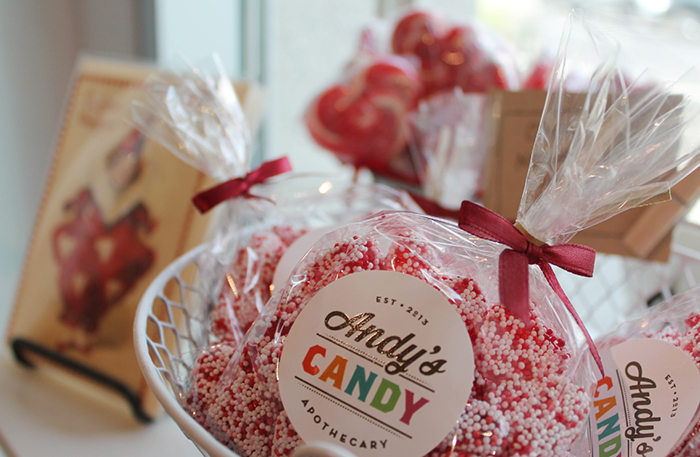 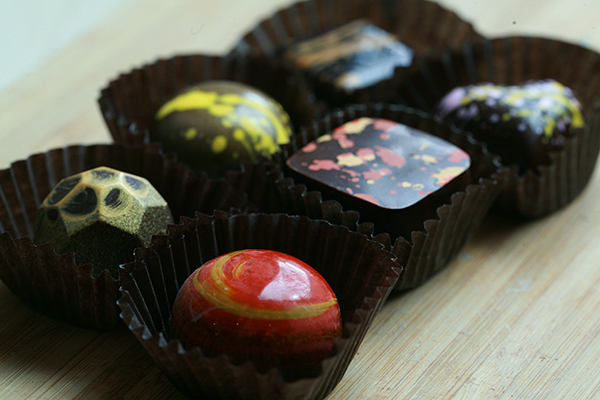 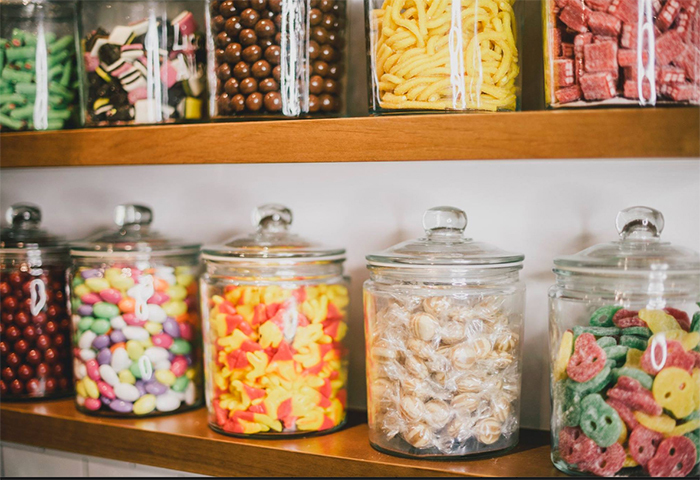 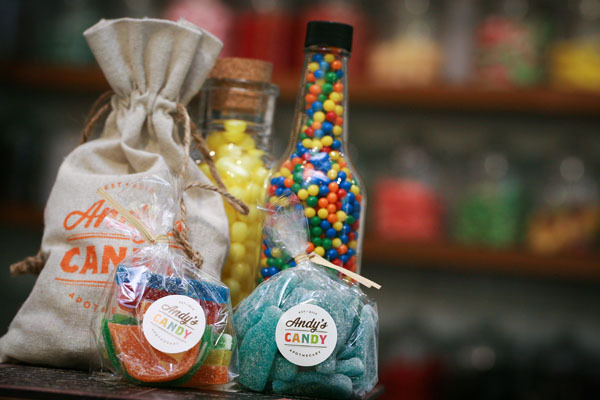 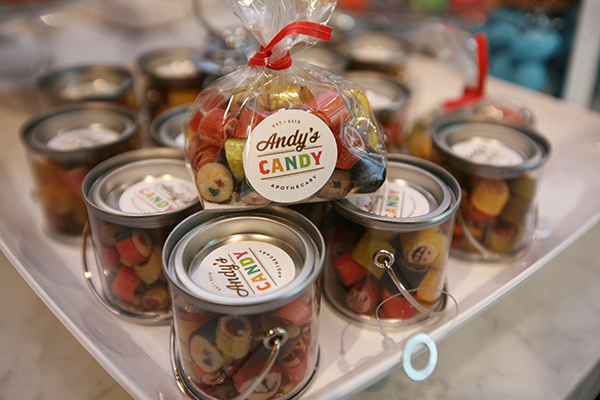 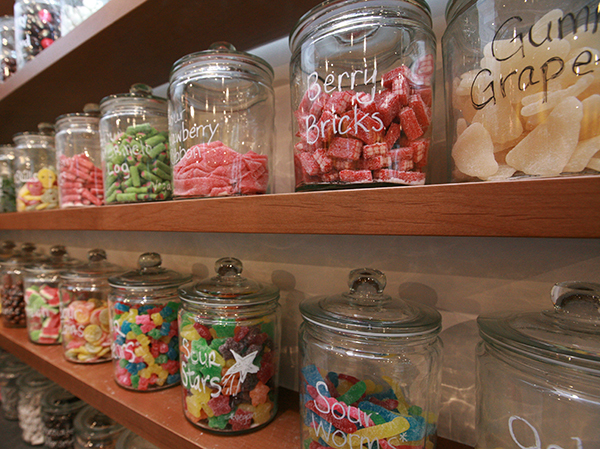 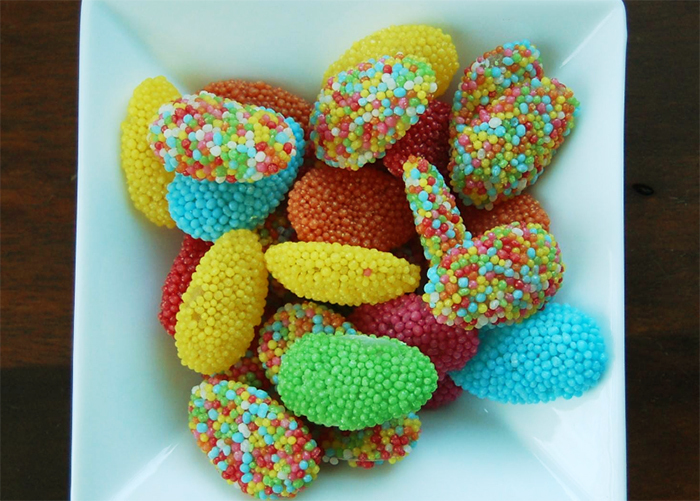 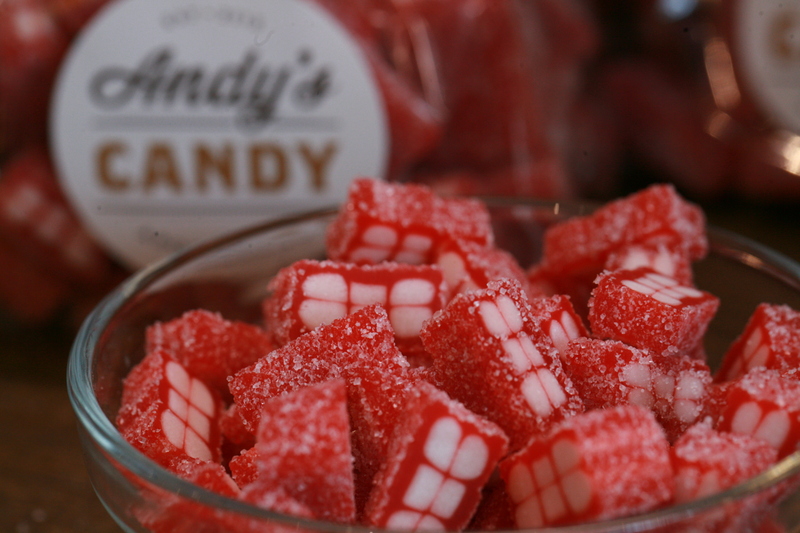 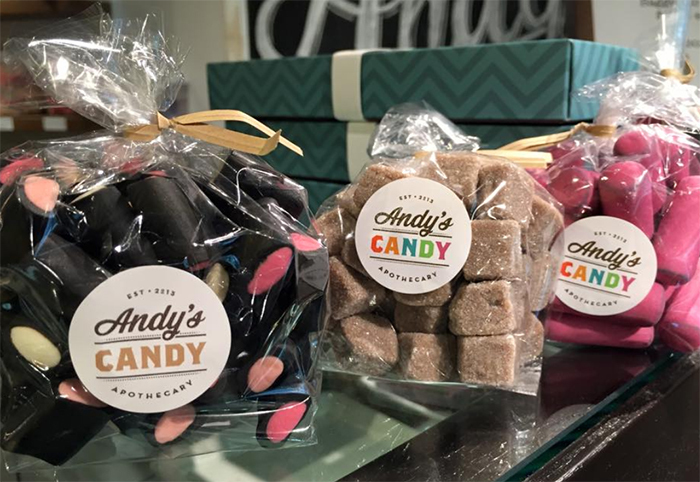 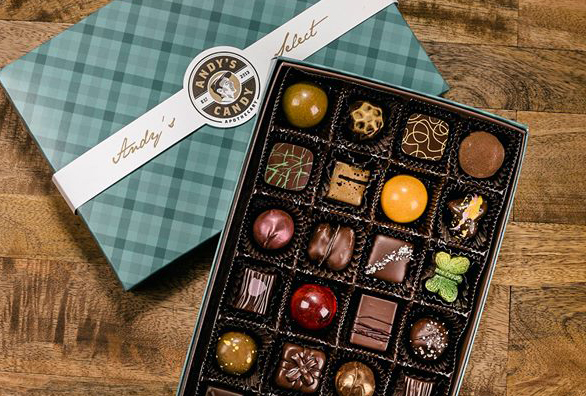 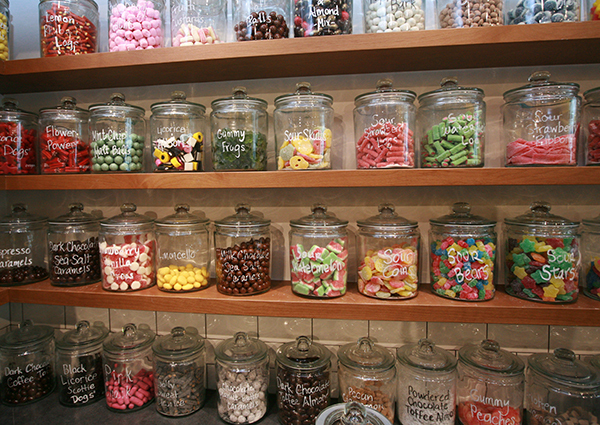 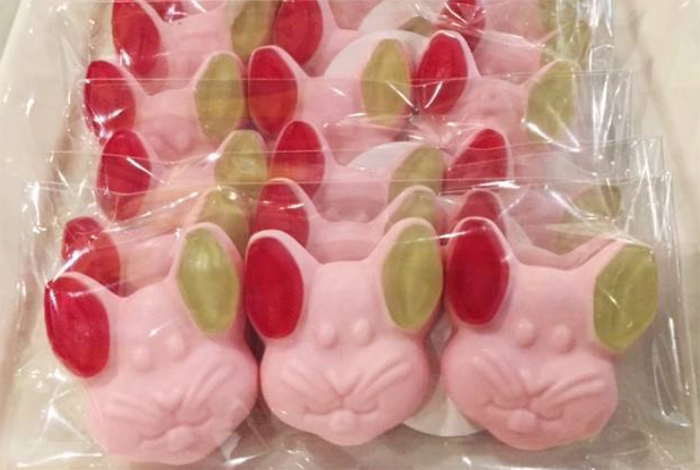 At Andy’s Candy Apothecary, we believe there’s a perfect candy for everyone. 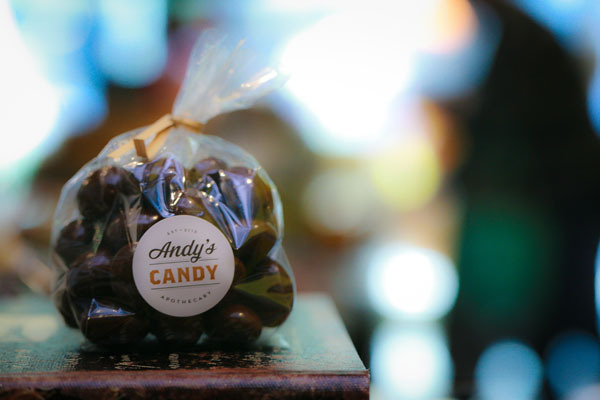 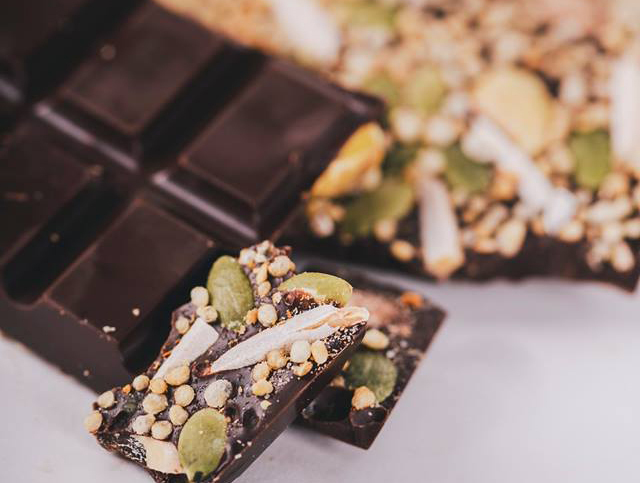 That’s why we’ve made it our mission to search near and far for great candy of every kind, from handcrafted gourmet chocolates to quality versions of classic sugar candy. 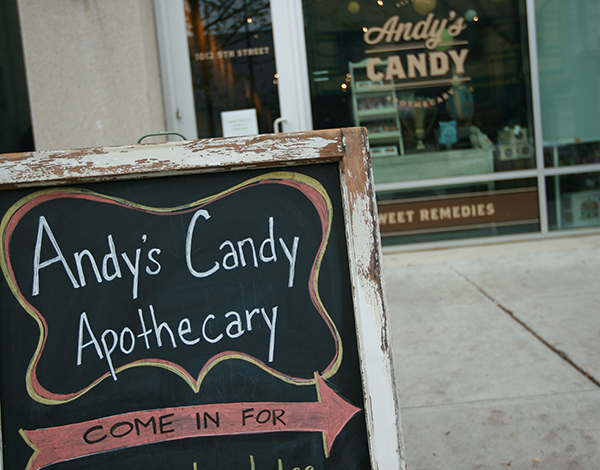 Let us prescribe a special treat just for you. 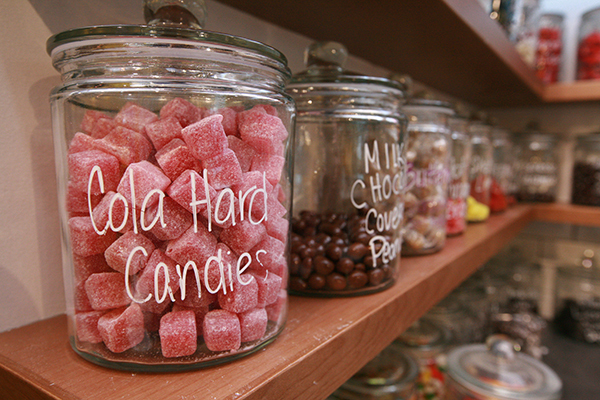 The only side-effect is happiness! 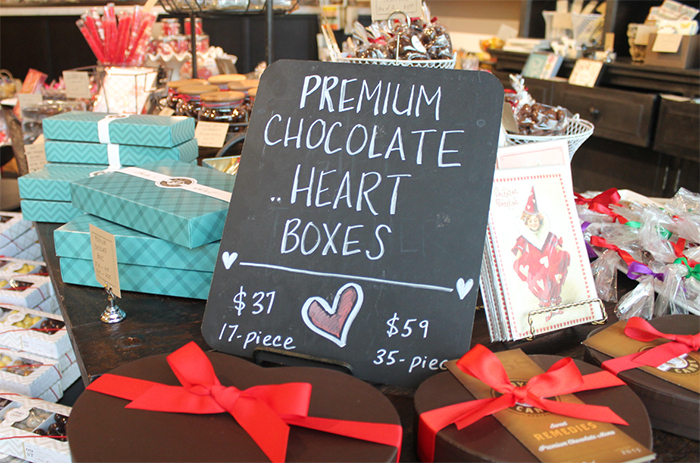 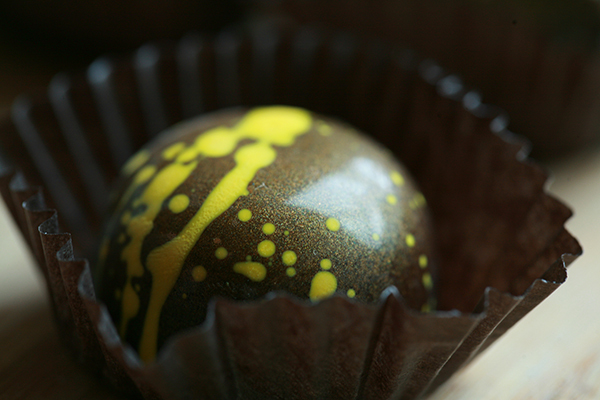 High-end and classic candy, chocolates, gifts, and treats. 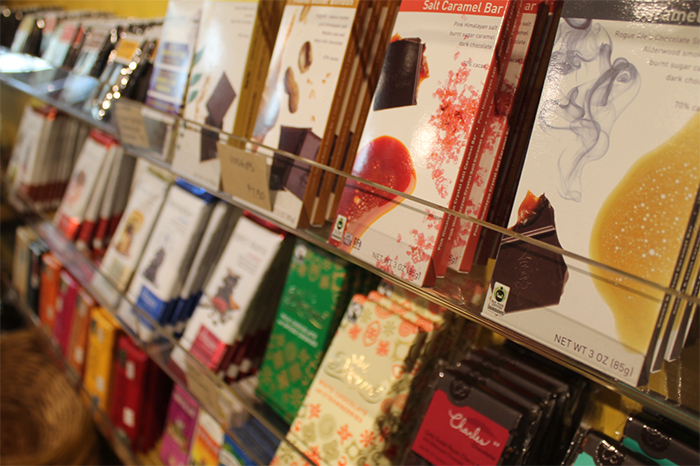 Something for everyone. 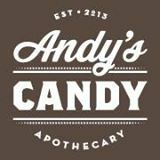 If you don't see it, let us know how we can help you. 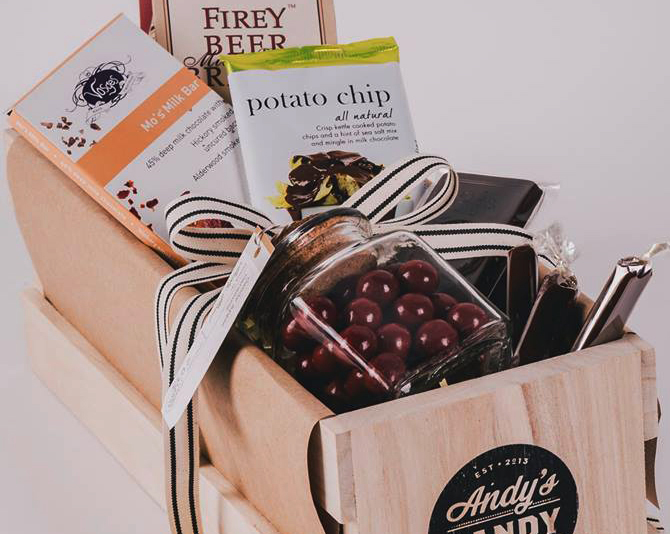 We Ship! 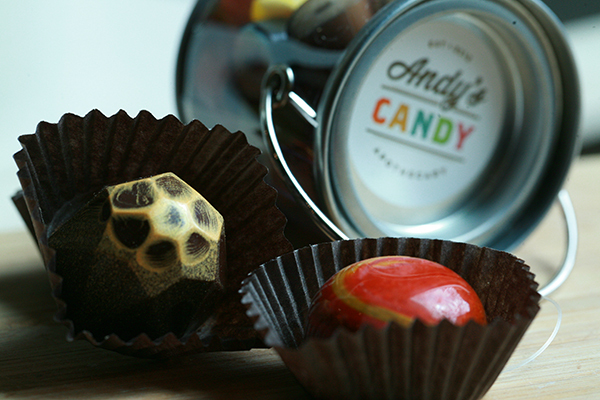 Web orders coming soon. 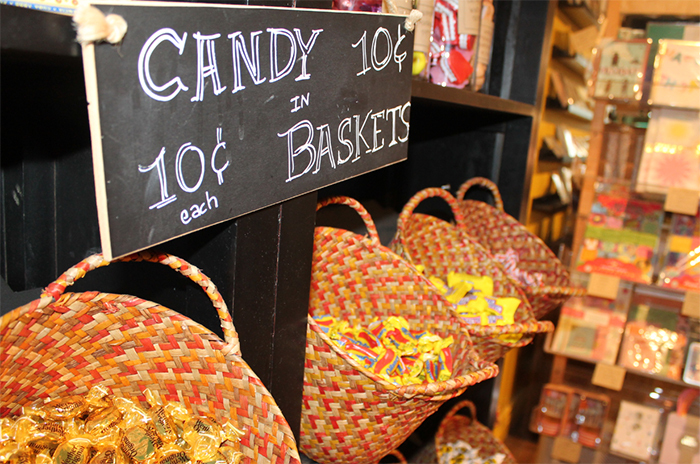 In the meantime, please call the store for mail orders.